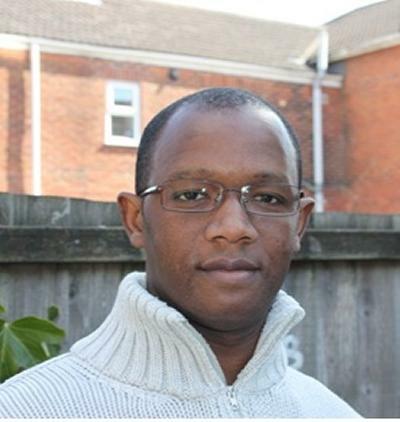 Dr Mamadou T Bah is Visiting Research Fellow within Engineering and Physical Sciences at the University of Southampton. Dr. Mamadou T. Bah graduated with a BSc and MSc degree in Electro-Mechanical Engineering from Odessa State Polytechnic University (Ukraine) in 1997. Prior to this, he studied Mathematics and Physics at Universite Cheikh Anta Diop de Dakar (Senegal). Dr. Bah was initially trained as a researcher at the University of Technology of Troyes (France), as part of the French degree ‘‘Diplome d’Etudes Avancees’’. During his research, he developed numerical methods for time-variant reliability analysis of dynamic systems. Dr. Mamadou T. Bah was awarded a PhD in Mechanical Engineering in 2003 by the University of Southampton, as part of a British Aerospace-Rolls Royce University Technology Partnership for Design. During his doctoral research, he developed Finite Element (FE) based reduced order modelling techniques to efficiently predict the effects of inevitable blade-to-blade structural differences on the response of bladed disc assemblies. His doctoral experience was directly transferable to the biomechanics, where a great challenge lies in combining complex FE modelling and the simulation of unavoidable variability and uncertainty in important parameters. He therefore took a postdoctoral position with the Bioengineering Sciences Research Group in computational modelling of total joint replacements (generation of high-fidelity models of femurs from CT scans, implantation, CAD modelling, Reverse Engineering-based solid modelling, FE meshing, Contact Analysis). As part of his postdoctoral research, he developed numerical methods for the structural integrity assessment of load bearing hip implants, combining FE modeling and the application of suitable reliability (probabilistic) codes such as the Response Surface Method, First and Second Order Reliability Methods. Successful application of this methodology has resulted in (i) the development of an efficient and powerful FE based surrogate modelling technique that is able to systematically incorporate the uncertainty and variability in critical FE input parameters such as loading (ii) the quantification of the impact of uncertainty and variability on the hip implant biomechanical performance through application of probability of failure and sensitivity analyses. Dr. Bah was appointed in 2007 as a Research Fellow to work on a three-year EPSRC funded research programme in the area of robustness assessment of total hip replacements, as part of a collaborative research programme involving the Bioengineering Sciences and Computational Engineering and Design research groups, the School of Medicine, DePuy International and Finsbury Orthopaedics Ltd. He developed computational tools that can efficiently and simultaneously account for the effects of uncertainties in various parameters on the performance of cementless hip replacements. 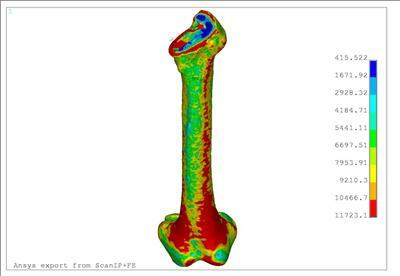 These parameters include surgical technique, loading and properties of bone. In the course of his research projects, Dr. Bah has co-supervised students in: ‘‘The Development of Reliability Theory for Structural Integrity Assessment of Medical Devices programme’’, ‘‘Computational Methods to Predict the Robustness of Cementless Total Hip Replacements’’ and ‘‘Finite Element Contact Analysis of the Plastic Deformation Behaviour of an Elasto-Plastic Al. Substrate Indented by a Rigid Punch’’. 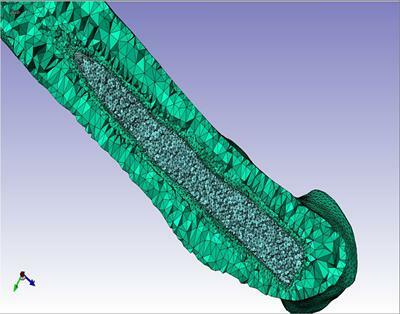 Dr. Bah has worked on various Finite Element Modelling consultancy projects the Research Institute for Industry at the University of Southampton. Dr. Bah is a Reviewer for the Journal of Biomechanics, Computer Methods and Programs in Biomedicine, IMechE Journal of Engineering in Medicine, Medical & Biological Engineering & Computing and Philosophical Magazine Letters. He is a Member of the European Society of Biomechanics, Orthopaedic Research UK and the American Institute of Aeronautics and Astronautics. He is fluent in English, Russian, French and Wolof. 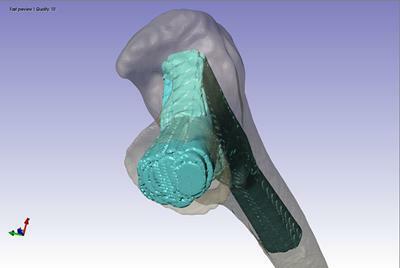 Research is currently conducted to develop a new computational tool specifically designed for multiple simulations of the effects of implant positioning in THRs, as part of an on-going collaboration between Simpleware Ltd. and Southampton University. New wizards are being developed to allow the analyst to conduct a complete Design of Computer Experiments taking into account possible changes in for example ante/retroversion, varus/valgus, anterior/posterior orientations and implant translations.